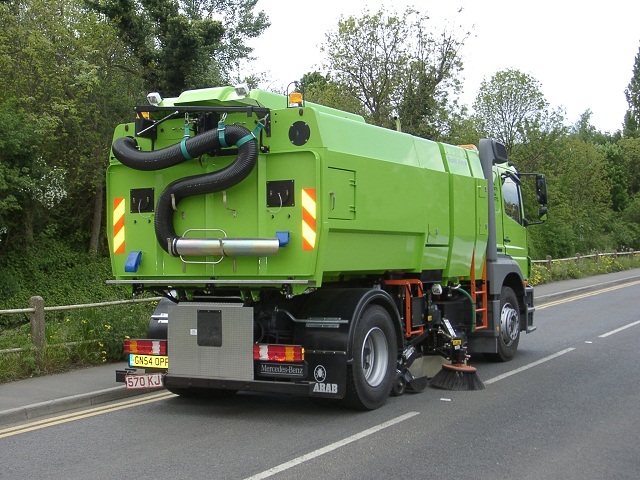 At Masterflex, we have a range of hoses suitable for use with street cleaners, grass cutting and leaf litter collection. The Streetmaster LF hose is a black, 0.7mm wall thickness polyester polyurethane hose, reinforced with an embedded PVC coated high tensile steel wire helix. Master PUR L, Master PUR H and Master PUR Hx are clear Polyester Polyurethane hoses with a copper coated steel support helix, (exactly the type of hoses found on the John Deere tractor mowers) and are built with flexibility and abrasion resistance in mind. Hard wearing, flexible and with the Masterflex Trivolution additives to help protect against bacterial attack.